Niban FG is a boric acid based, fine granular bait labeled for use in and around food processing plants, restaurants, supermarkets, homes, hospitals, schools, pet stores, apartments, garages, public and private institutions, zoos, kennels and warehouses. 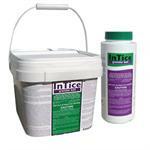 Solve all of your bug problems with this product from Parsons pest control! Comes in 1 lb package. 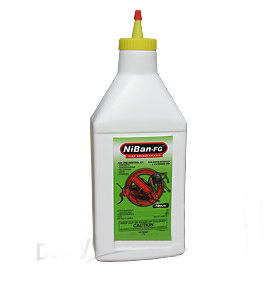 Niban products are classified as green pest control products!